Park Runs are weekly 5k events for every ability – many are also dog friendly. It’s a great way to keep fit with the whole family. 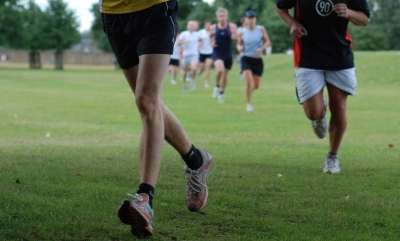 Park Runs start promptly at 9am, and are timed each week so you can track your performance!! Registration online prior to the event is necessary if you want to receive a time. There are several Park Runs within a short drive of the Vale of Belvoir.